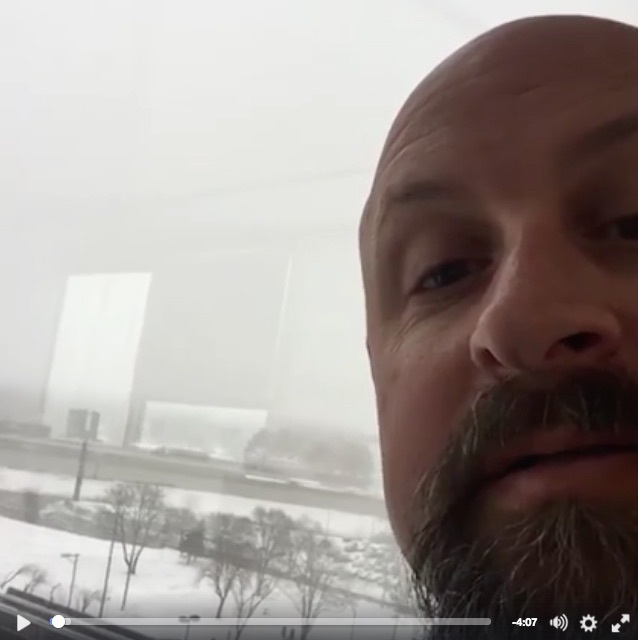 Facebook Live: How do you livestream on Facebook? 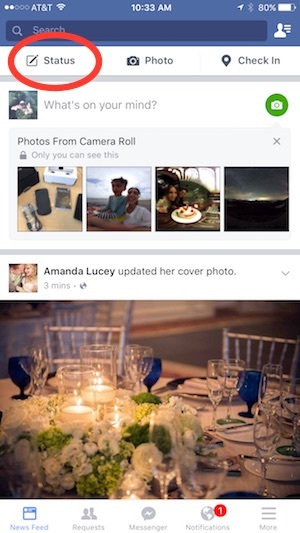 Facebook has just released a new feature for the most people on Facebook. It’s called Facebook Live or Livestream. Basically, it allows you to live stream a video in the moment from wherever you are. Is this something that dairy farmers or people in ag should be doing? I believe so. Facebook video and live videos are going to get more playing time (in other words, Facebook will let more people see your streaming video than a status update). Plus it’s a great way to interact with the audience. You can see their comments on your video as you are filming (but remember that your audience cannot see the comments of other people right now on the video – I believe they do show up in the comment section. So how do you livestream on Facebook? 1. It’s only on mobile so you must use Facebook’s mobile application. Touch status update like you would normally. 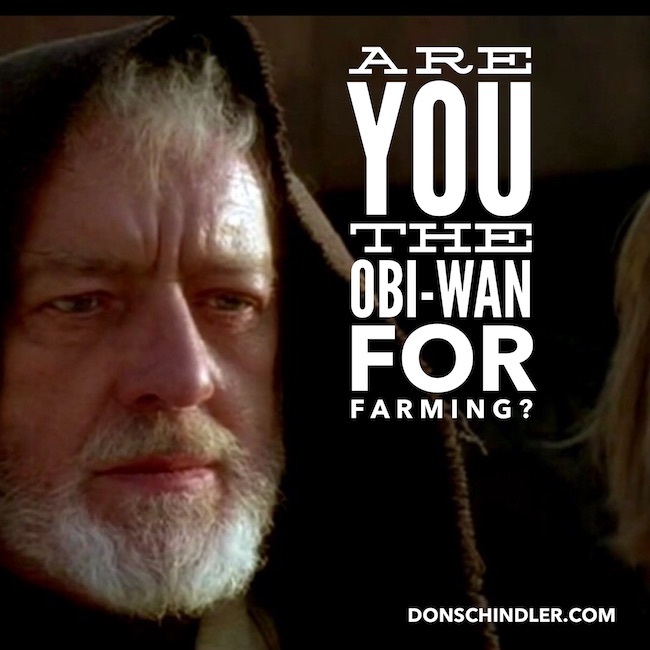 Are you an Obi-Wan for good farming? What Star Wars can show us about how to connect with dairy customers. One of the things that I love doing is working directly with the farmers. They are great people: humble, hard-working, independent, and proud of the care they give the land and their animals. Almost all farms are family-run businesses (97%) and I believe they are this way because you need to have the passion of a family to get through the ups and downs they experience. It’s definitely not the easiest life but they didn’t choose it because it’s easy – they choose it because it’s work they can feel great about. One of the ways I work with the farmers is to get them connected directly with their customers via digital channels like social media. I believe that when people have a direct connection one-on-one; they can get to know each other, understand each other and start to trust one another – even if it’s just through social media. In fact, I have many farmer friends and social media marketing friends online that I’ve never met in person but I definitely trust them. If you want to know a few of them, just check out my lists on Twitter . When a farmer wants to join social media and connect with their customers, I like to take them through a process of not only setting up the right tools to connect like Facebook pages or Instagram accounts but also make them aware of some marketing techniques like branding themselves and the farm as well as how to talk through these channels. Today I’m going to chat about branding – something that I believe needs to be done before you launch any platforms. I would like the farmer to be able to write down who they are and why they do what they do. Because when you have an understanding of who and why, the how you talk to others becomes a lot easier and you’ll build trust a lot faster. So what is a brand? Sign up and you’ll receive an email every time I post! How do you make a movie with the iMovie App on the iPhone 6? How do you win your wife back? Fight the evil twin. Farm videos are popular – how do you make one?